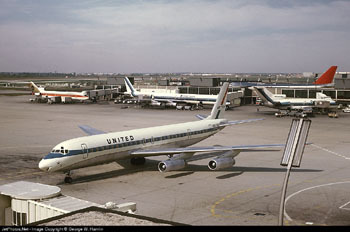 On December 28, 1978 a McDonnell Douglas DC-8-61 turbofan powered airplane operated by United Airlines and registered as N8082U, crashed into a wooded suburban area while on approach to Portland International Airport, Portland, Oregon. Upon approach to Portland International Airport, the aircraft experienced a landing gear malfunction indication and could not determine if the landing gear had been safely extended. The flight crew elected to hold at 5,000 feet to troubleshoot the landing gear anomaly, and prepare the aircraft for an emergency landing. With one exception, about 38 minutes into the hold, little was said concerning the amount of fuel onboard and what was needed to complete the approach to the airport. Approximately one hour after beginning the hold, and during the approach to the airport, the aircraft ran out of fuel and crashed approximately six miles northeast of the airport. Of the 189 people onboard the aircraft, ten were killed and 23 were seriously injured.